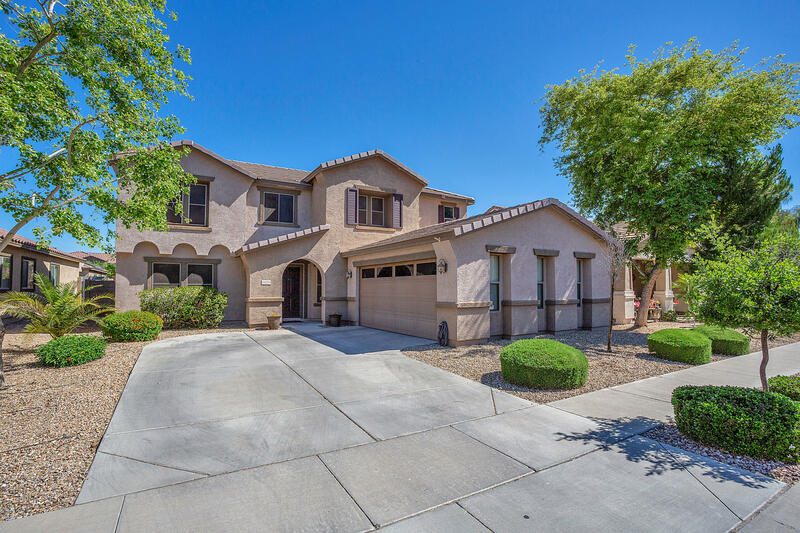 All BELL POINTE 1 homes currently listed for sale in Surprise as of 04/23/2019 are shown below. You can change the search criteria at any time by pressing the 'Change Search' button below. "PRICED REDUCED!!!! !Everything You Need. All Right Here! 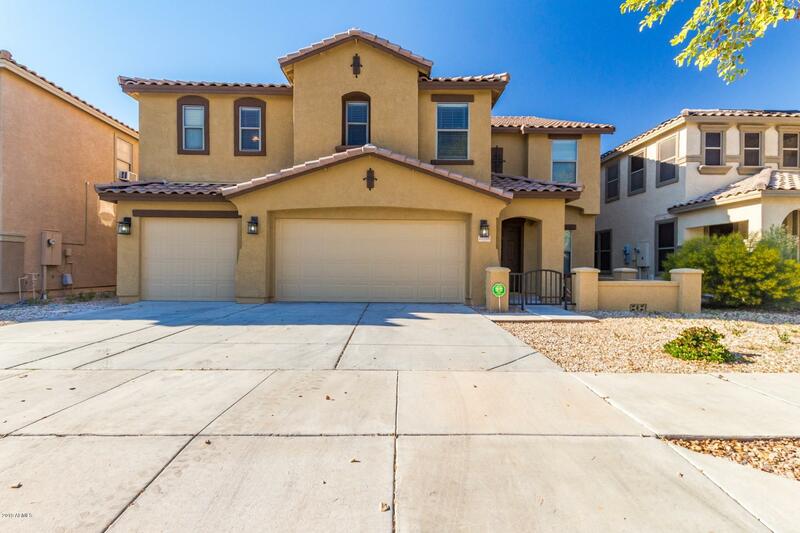 This immaculate, professionally-designed 2 story stunning home invites comfort, and exudes elegance. With 5 large bedrooms, 3 baths, generous living space and stylish finishes, you'll enjoy a perfect setting for relaxing and entertaining! This home presents with tons of softly filtered light throughout, soothing paint palettes and an amazing open floor concept and expansive great room! The chef inspired island kitchen boasts breakfast bar, "
"Your clients will fall in love with this 4 bedroom, 2.5 bathroom, office/den with double doors. Eat in kitchen with French doors that lead to outdoor covered patio and gazebo. Beautiful dark wood laminate throughout downstairs, makes the house very warm and inviting. Formal living room and dining, and a fabulous size family room. 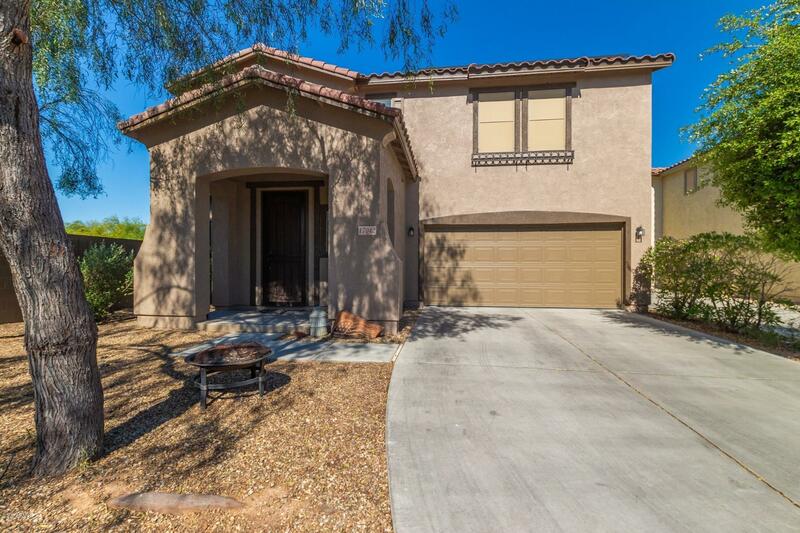 Large kitchen ( Stainless steel appliances) with a butlers pantry that leads to a walk in pantry-laundry with access to garage. Master bedroom is spacious with a wa"
"Absolutely Beautiful 3 Bedroom + Loft, 2.5 Bath, Two Story Home Located on Premium Lot, Open Kitchen w/Corian Countertops & Breakfast Bar, Newer Appliances, Eat-In Kitchen Dining Room, Spacious Great Room, Master Bedroom w/Walk-In Closet, Master Bathroom w/Dual Sinks, Upstairs is a Large Loft, 2 Bedroom & Hallway Bathroom Upstairs, Professionally Landscaped Front & Backyard, Covered Backyard Patio, 2 Car Garage, Borders Common HOA Park Area on Side and Backyard. Come Check It Out!" "This is a beautiful home with a great neighborhood presence. Close to neighborhood park. 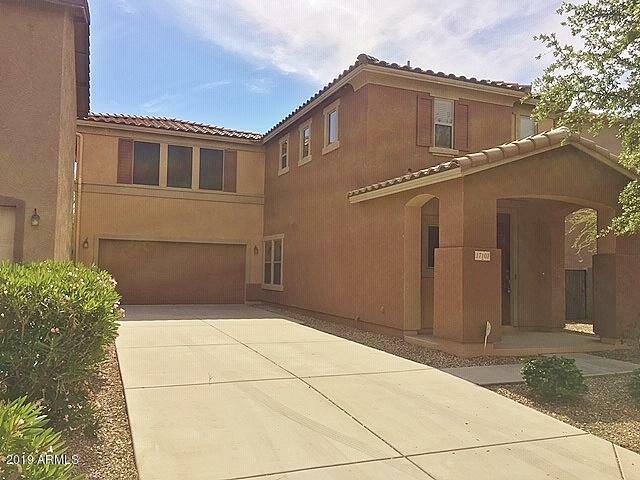 Great neighborhood for open living lifestyle.Kitchen has granite covered counters including a generous Center Island. All the appliances are in and running. New carpeting throughout.Great open master bedroom area with spacious walk in closet. Master bath has split tub/shower and 2 basin sinks. Extra deep driveway withroom to park up to 4 vehicles plus 2 in the garage. Lots to love about this property. Come a"